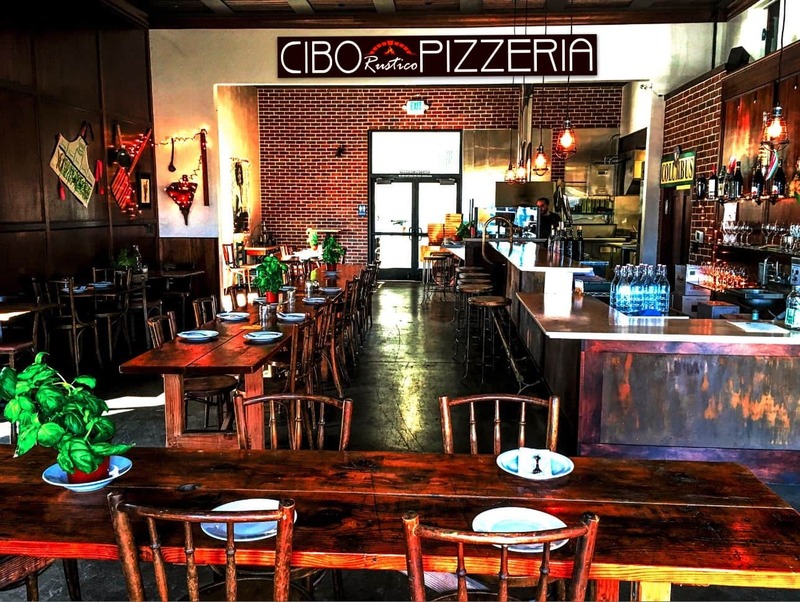 Cibo Rustico is an Italian Pizza Restaurant in Santa Rosa serving the best Authentic “Italian Style” wood-fired pizza. Pizza and pasta the whole family will enjoy. Great ambiance, family style environment, casual and dog friendly patio. We have added mouth watering appetizer plates. Take a look at our pizza and pasta menu for more details. Wood-fired pizza is cooked in a brick oven. Pizzas are made with thin crust and imported ingredients from Italy. We promise to use only the best toppings on our pizza. Gluten free pizza crust is also an option upon request. Our organic vegetables and spices are sourced from local and organic farmers. Our veggie dishes are presented on large hand-made wood barrel boards made by the owner. Serious servings for your dinner party. All roasted in the best wood-fired pizza oven. Our salad selection is healthy, tasty and sure to please any Sonoma County resident or visitor that appreciates organic. Pizza is also available for pick up and take out in Santa Rosa. We offer Imported fine Italian wines as well as local varietals from D’Argenzio Winery. We are considered to be the best wine bar and winery in Santa Rosa for Italian varietals. Chardonnay, Pinot Noir, Cabernet, Merlot, Zinfandel, Sangiovese and more. Local craft beer on tap from our neighbors that are just steps away at Fogbelt Brewing Company. Private Party Event Venues with indoor and outdoor seating surrounded by micro-wineries, brewery and an organic juice bar and cafe nestled in an Urban Winery Village setting at Santa Rosa Vintners Square. Book an event, private party, family dinner or pizza luncheon. Call for more information regarding the best time to book. Outdoor Patio Dining and Event Space Available. Check out our Yelp reviews. For Reserved Dining please call ahead at phone (707) 623-9906 or you can make your reservations online. Copyright © 2014 CIBO Rustico Pizzeria, Santa Rosa, CA All Rights Reserved.